Make moving easier with our reliable pool table movers. At Dorsey Pool Tables in Red Bluff, California, we also have pool tables for sale. Avoid the risks of damaging your pool table and your back by letting us move it for you. Our team is here to transfer the table for you. 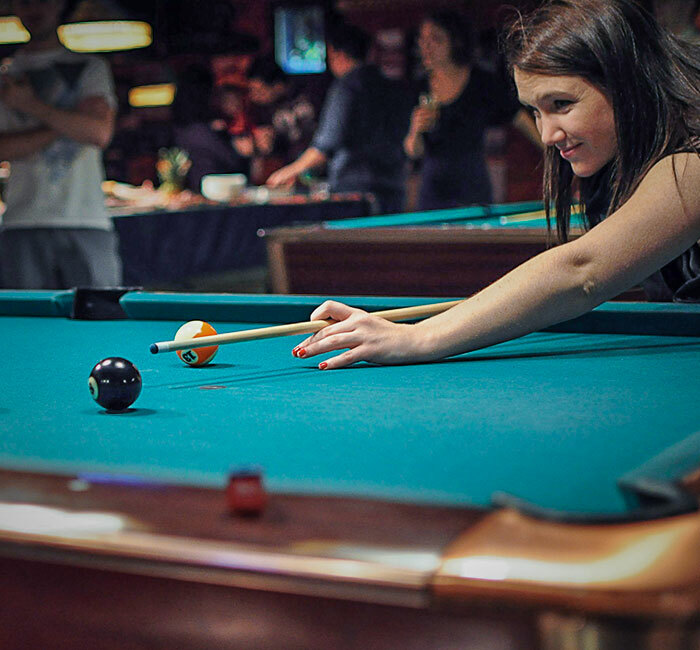 In some cases, large pool tables need to be disassembled first before they can be moved, we are here to help. After reassembling, we level the flights and rails and put the cover cloth back. Our customers are always satisfied with how careful we are in moving their tables. If you have a pool table that you no longer use, bring it to us. We purchase tables and refurbish them. When you purchase the pool table from us, we will move and reassemble it for you. Our wealth of experience in professional pool playing has enabled us to know if the pool table is still good to be played on.